first founded as the Scandivanit The Scandinavian Evangelical Lutheran Augustana Synod in North America was established in 1860. SYNOD an assembly of the clergy and sometimes also the laity in a diocese or other division of a particular Church. 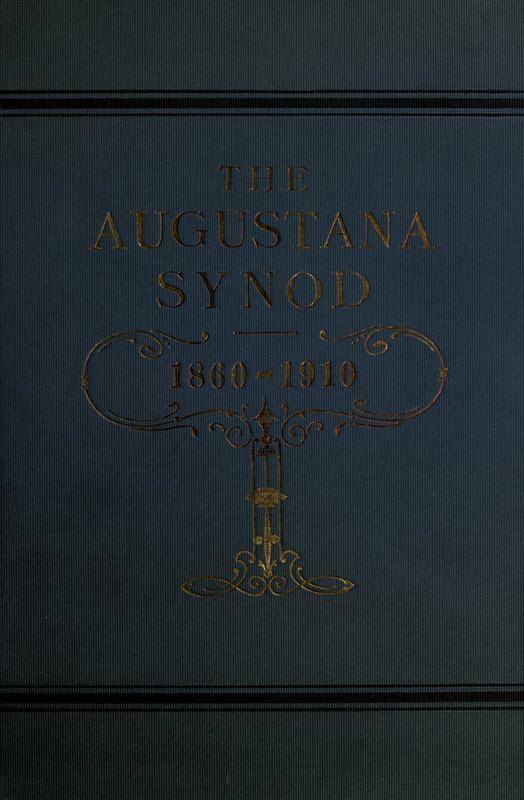 To review and read the entire book, The Augustana Synod, 1860-1910 click on it. The events of the Augustana Lutheran Synod (Augustana Lutheran Evangelical Church) were constantly affecting the spiritual and secular lives of Bethany Lutheran Church members like Lydia, Emil, their families, and friends. 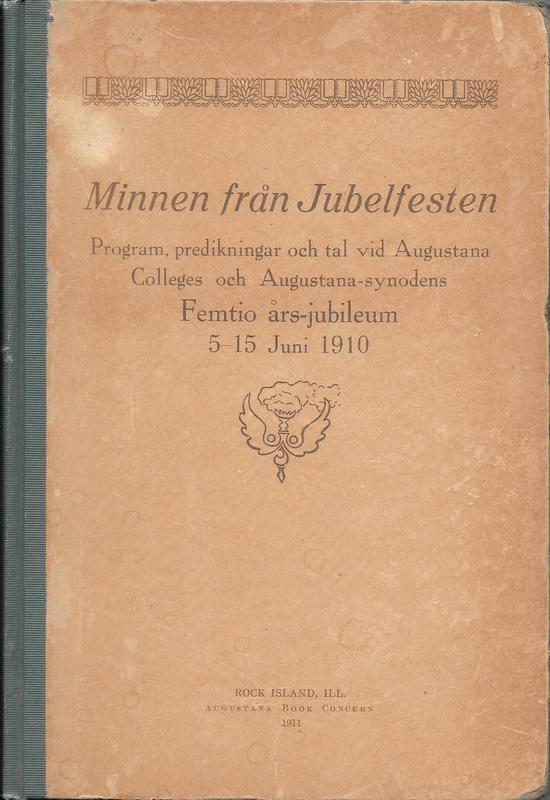 One particular celebration was that of the Jubilee anniversary of the Synod in 1910 which produced a bound book in Swedish published a year later for all Augustana-Synods to have. Below are images of this book. To learn more of this 50th Year Augustana Lutheran Synod anniversary and other celebrations, go HERE. 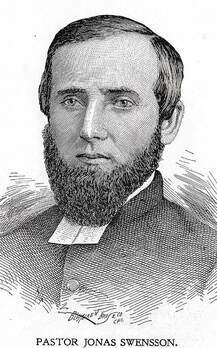 The Augustana Lutheran Synod formed in 1860 reveals a bullet list below of the Swedish Lutheran pastors including Jonas Swensson, father of to-be Bethany College Founder Dr. Rev. Carl Aaron Swensson, characterizes a timeline of pure Swedishness from its very beginnings to its end in 1962, when this dynamic Swedish historical Lutheran denomination in America merged with other Lutheran institutions, thus forever losing its first and true Swedish identity. an assembly of the clergy and sometimes also the laity in a diocese or other division of a particular Church. This 1860 Synod would eventually become part of today's Evangelical Lutheran Church in America, the ELCA. Note that the Augustana Lutheran Synod was founded in 1860; and, in 1962 it would merge with three other Lutheran Churches some of which included Canadian congregates to form the Lutheran Church in America (LCA). In 1986 the Canadian section left the LCA and merged with the Evangelical Lutheran Church of Canada to form the Evangelical Lutheran Church in Canada (ELCIC). In 1988 the American congregations of the LCA merged with two other groups to form the Evangelical Lutheran Church in America (ELCA). The love and respect for the history of the Augustana Lutheran Synod cannot be overestimated as members around the United States will attest. So when the Synod merged with the many other Lutheran bodies, an organization was formed for the purpose of documenting this "first" Lutheran Swedish America Christian body in our nation while concurrently gathering together. It's name was the Augustana Heritage Association. 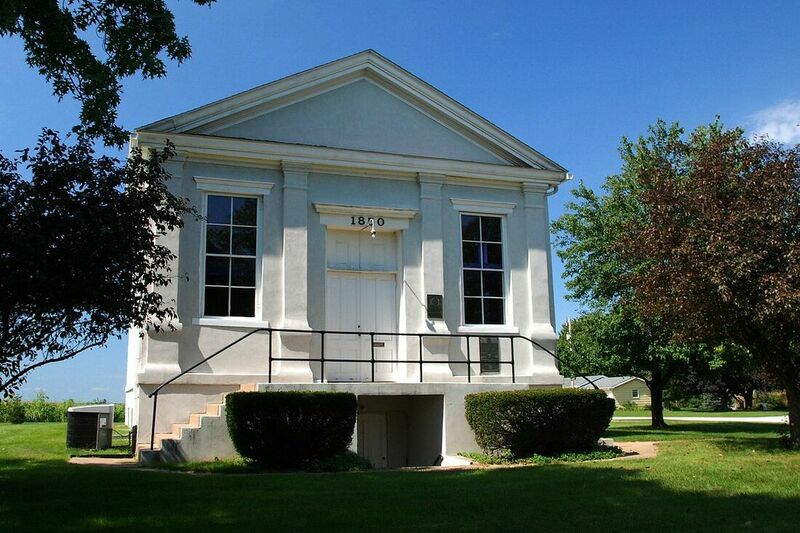 As its first presiden and one of the founder's, so simple states, its purpose was to its purpose to "define, promote and perpetuate the heritage and legacy of the Augustana Evangelical Lutheran Church" and to assist in identifying and remembering the values and commitments of that church body." To learn more on the Augustana Synod, go to the Augustana Historical Association, go HERE. 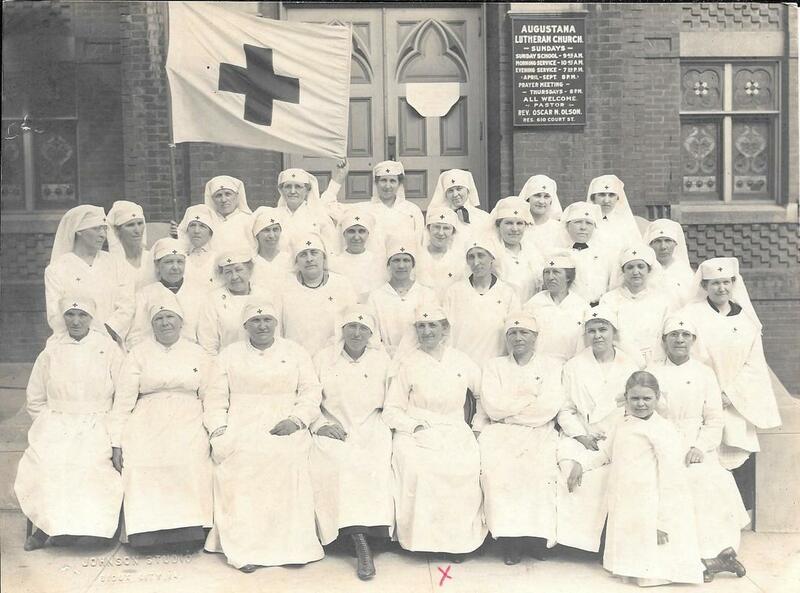 My great grandmother Selma Sohlberg has marked an X for her location in this American Red Cross unit at the Augustana Lutheran Church during the war effort of World War I. **Sources: Deere's Resume and Leon Lungstrom's 1990 book, History of Natural Science and Mathematics at Bethany College, Lindsborg, Kansas, page 147 on.